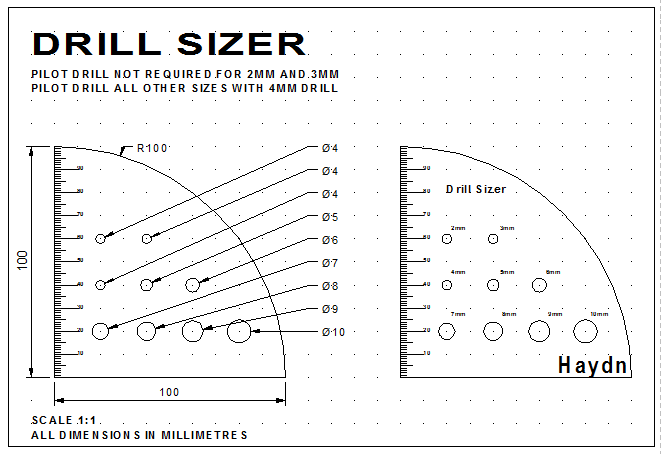 Haydn in 9S created this excellent CAD engineering drawing that was drawn independently using Techsoft 2D Design CAD software. Well done Haydn. 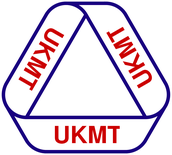 Well done to the Year 7 and 8 students who took part in the recent UK Junior Maths Challenge. Out of 18 students, 6 students achieved a silver award and 5 achieved a bronze award. 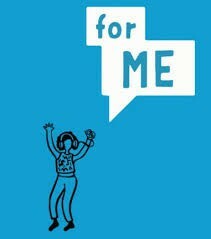 CTS are promoting the use of a new Childline app called ‘For me’. The new app is the first of its kind and provides counselling for young people directly through their mobile phone. Any students that wish to download the app can do so from the childline website or directly from the app store by searching ‘ForMe’. Our Year 11 students are midway through their GCSE exams and we would like to thank them all for their hard work and dedication. Many students were in school sitting exams and revising over the May break. Year 11 Prom will be held on Friday 30th June at Wicksteed Park, we will be holding an assembly next week to confirm meal choices and start times. Miss Watt has nominated Aidan and Macy 7T for their outstanding contribution and improvement. 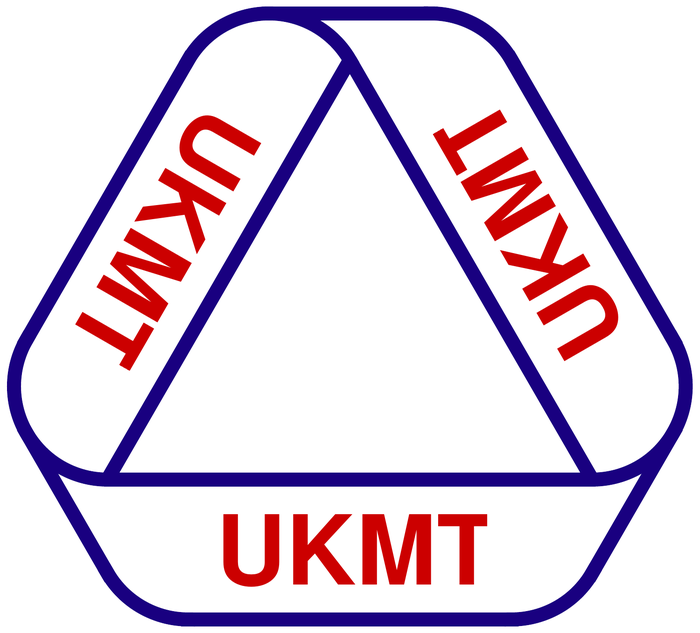 Mr Horne has nominated Reece 11S for his consistent hard work in tackling Maths GCSE questions, he has also nominated Rachel 11T for correcting the calculations when working on Venn Diagram questions. Mr Bidwell has nominated the Year 10 Geographers for a fantastic coastal lesson this week. Mr Gourlay has nominted Max 8C for his brilliant work on his HTML Website. Mr Gourlay has also nominated Tomasz 10S for his continued commitment to Python programming. 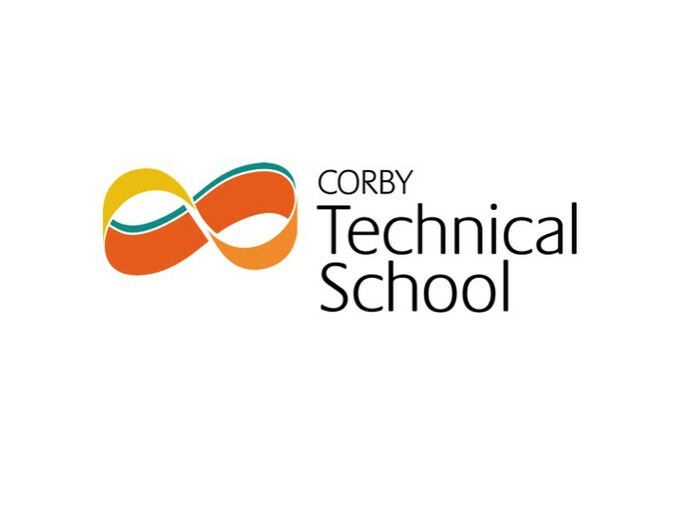 Mr Cox has nominated his Year 10 Scientists for a successful practical on displacement reactions and Electrolysis. 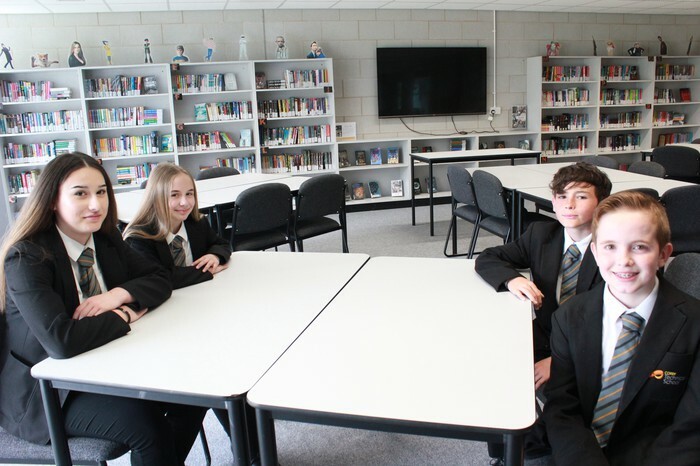 He has also nominated Year 7 students for their continued excellent work ethic and attitude to learning. Mr McRae-Smith has nominated Indira, Abigail and Mason 8C for handing in their language albums early, yet still completed to a high standard. Also nominated are the Year 9 Germanists for excellent work on their language albums. Mr Bidwell has nominted Year 8 Scientists for some excellent treasure fact hunting. Lewis 11S has nominated Mr Cox for supporting students in understanding the key concepts of additional biology. Mrs Reynolds has nominated site staff for continually maintaining and looking after the school for all staff and students. Mr Crook, Mr Cooper and Mr Harley would like to nominate Mrs Wright for her hard work in supporting the DT and Art department. 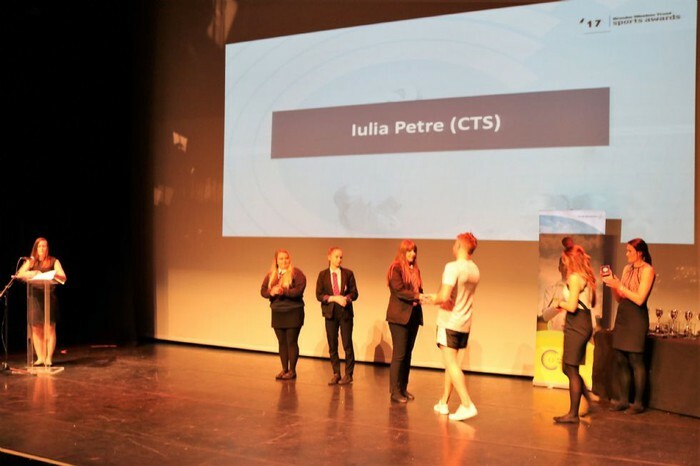 Iulia 10T won Key Stage 4 BWT Sportswoman of the Year Award for being selected as part of Team GB youth section for Archery in August 2017 where they will compete for the World Youth Championships in Croatia and has supported the school’s activity week for Year 7 aiding the delivery of the archery section. 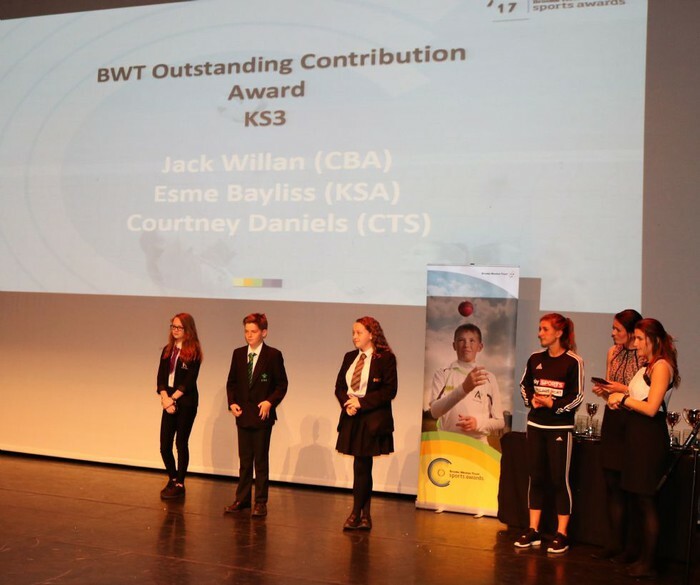 Courtney Daniels won the Key Stage 3 BWT Outstanding Contribution Award for still showing a fantastic dedication to lesson and PE, despite her long term injury and taking on various roles to make sure that she is still making significant progress, showing determination to succeed despite her difficulties. Our Year 7 students took part in a STEM workshop. The learning objectives included understanding the global energy challenge, the pros and cons of different energy technologies, and developing hands-on practical skills. The students build cars with plastic and the winning team of Junior, Kiero, Dina and Maja are pictured. Please be aware there are traffic lights outside the school entrance so this may cause delays leaving the school. We would ask for your patience and support whilst this work is completed.